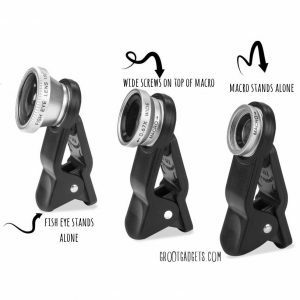 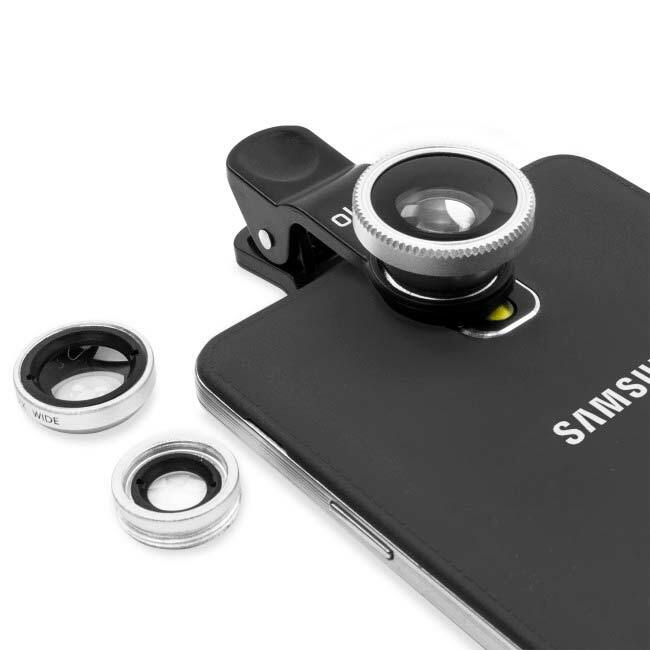 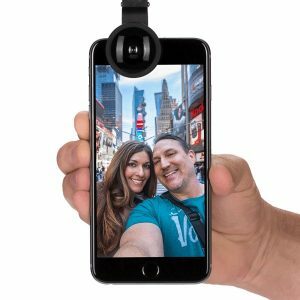 3-in-1 Photo Mobile Lens Kit Works with Android / iOS / Windows devices. 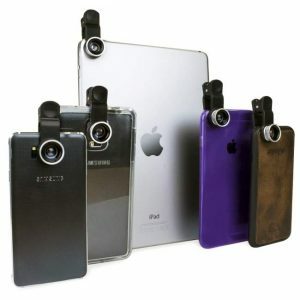 For SmartPhones, Tablets, Laptops, iPods, etc. The 3-in-1 Photo Mobile Lens Kit is a pocket-sized budget photography powerhouse. With three different lenses designed to enhance your mobile images, you’ll always be able to find one to suit the subject you want to capture. NOTE: These are not similar looking plastic lenses that are sold for lesser price. 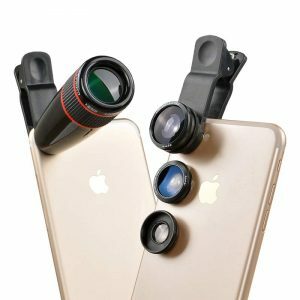 These are 100% made with Real Optical Glass and Anodized Aluminum and are far superior in quality, durability and built, than the cheap plastic lenses sold on marketplace websites like amaz*n, flipk**t, snapd**l, etc. 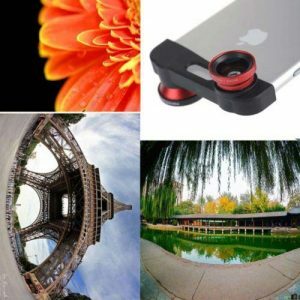 CLICK HERE to get that cheap plastic lens.